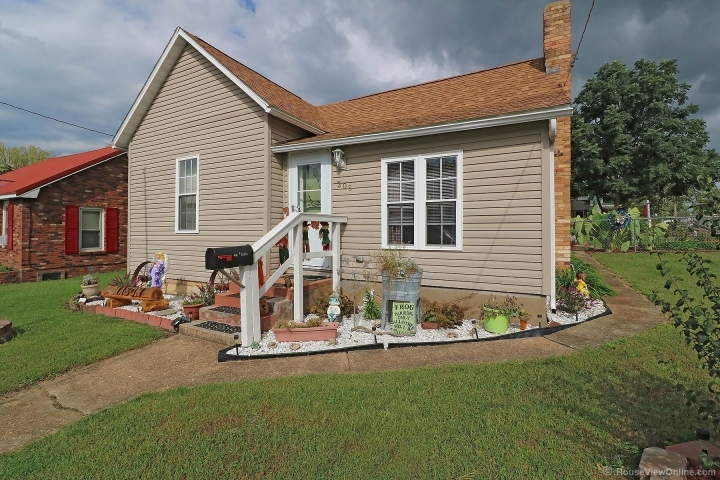 Well cared for 2 bedroom home on large corner lot. This home has a spacious living room and kitchen, both with laminate flooring. The back yard has chain link fence and a 10 x 16 utility shed, lofted, making a great place storage. 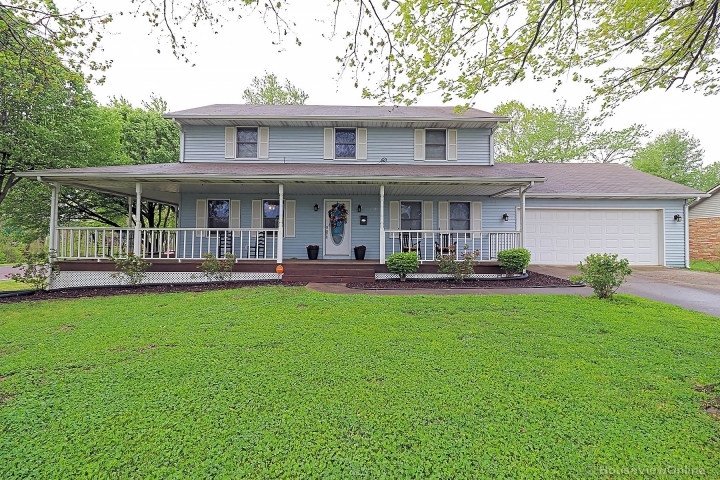 This lovely home has been well cared for and has electric heat, gas range and a newer roof. Call for a showing today!